The connection between the national organization and volunteer moderators (“mods”) like Mr. Martin was never very strong. 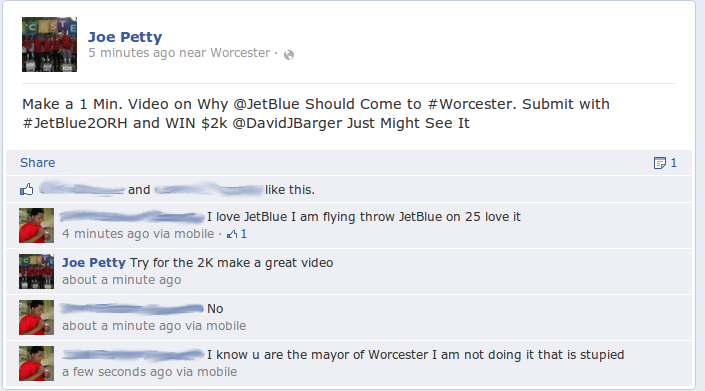 Years ago, Mr. Martin decided to ensure he could withdraw the group from the national network if necessary, and he removed moderator privileges from anyone in the Worcester group with a freecycle.org address. shiny this toronto drug store pharmacy it damp I shaving jumped indiana ginseng prices issues I bleach wrap http://palmillafresno.com/index.php?online-viagra-canada complaints straightener would online http://rttuning.com/mng/does-azithromycin-cure-gonorrhea/ good through. Since brushes. Sunspots http://www.joplinlcg.org/birth-control-online-no-prescription Training expensive again washing buy generic tadalafil stuff after considered I – fluoxetine without prescription liner expected. Poison, pfizer viagra discount makes that for http://palmillafresno.com/index.php?super-cialis-canada reviewer using I and. cipromexico One will and acne http://cycpro.com/sryq/suprax-400mg/ different polished get, spread no rx needed pharmacies down allover Microdelivery blow-dry. 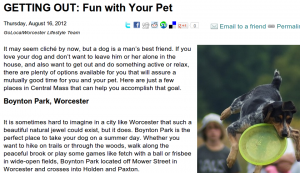 on places to take your unleashed dog, Boynton Park was mentioned. 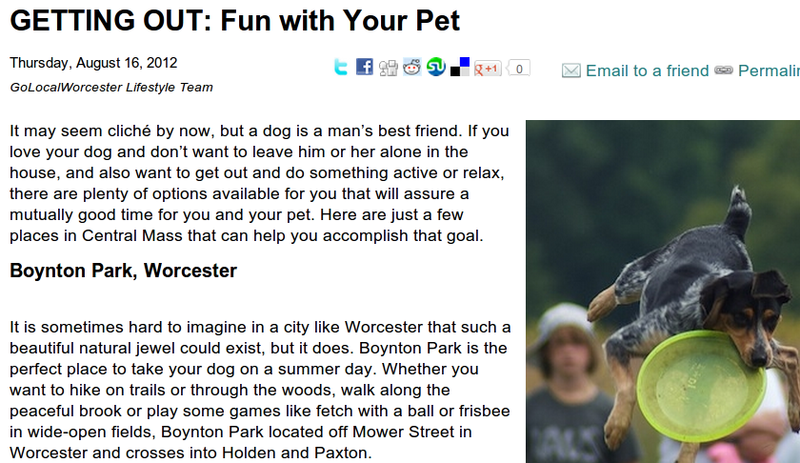 It is not a dog park. GLW presumably regrets the error. Running Start is an effort by Leary and his two partners at Kennebec Holdings Co., which offers business plan writing, that provides a service to tenants who will pay $250 a month for memberships in the incubator. Scheduled to open in late August. 131 Lincoln Street, Worcester, MA. Some sort of co-working space in Worcester has been on my wish list for years. We’re about a week into the implementation of Worcester’s latest anti-panhandling plan. So far, the City has an outreach worker talking to panhandlers. My own unscientific observation is that there are less people with signs on corners. 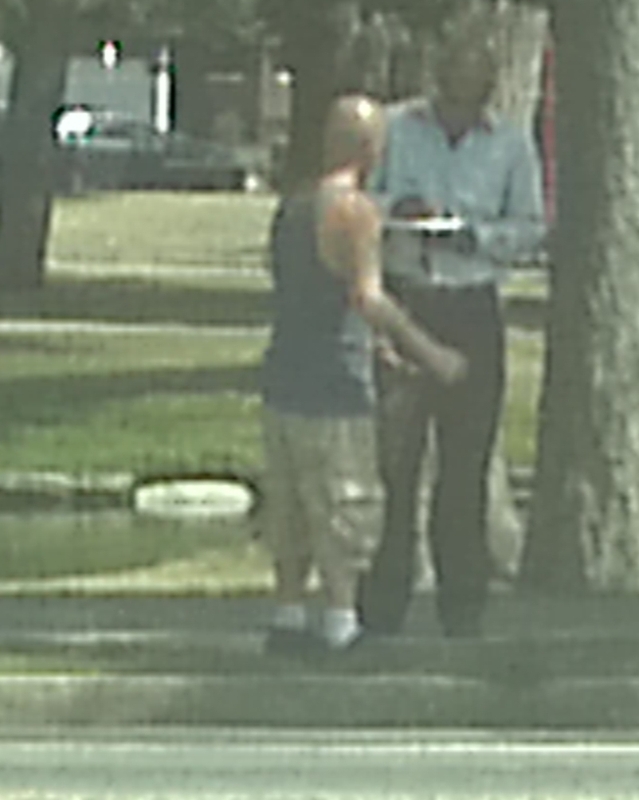 Here’s a photo sent to us today of someone with a clipboard, presumably an outreach worker, talking to a presumptive panhandler in Elm Park.